On-premise graphic information system designed to facilitate subsurface mapping, analysis and exploration via data visualization, geospatial mapping, 3D modeling, information management and more. Contact Geosoft for pricing details. Simplifies team exploration by providing access to data and a set of mapping and analysis tools, within a dynamic 3D environment. It is a tool that provides essential results to subtract uncertainty from the seismic responses. 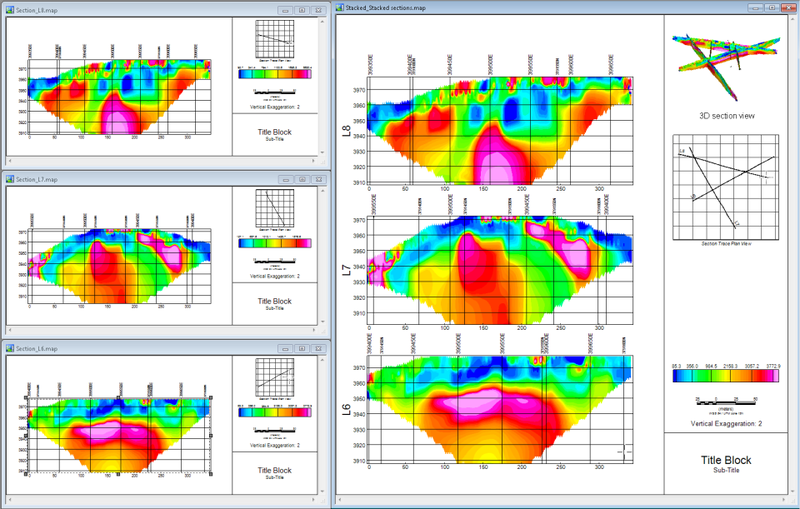 Pros: Geosoft is a great tool for modeling the subsoil for large and small depths. It is very useful for the identification of mineral bodies with contrasting properties with respect to the environment that surrounds it. It allows to study the variation of the depth of the discontinuity of Mohorovicic in a certain region. You can obtain maps with the main elements: scales, legend and coordinates. Additionally, you can place the name of the author of the map and the company for which you work. Cons: It presents problems for loading a large amount of data. When the topographical correction is applied through the extension of "gravity and terrain correction" it takes a lot of processing time and if the results are not the expected ones and you want to repeat the processing you can take days in this stage. Overall: Geosoft through oasis montaj allowed me to model complex geological structures of great extension and depth. Pros: Geological basement through gravimetric data modeling both in 2D and in 3D is excellent and provides an excelent input for seismic analysis as a geophycisit. Also, quality control and data processing of geophysical and geological data is really easy and precise mostly because the data is visualized trough spreadsheets. Cons: Learning curve is kind of steep. Also it is really expensive and there are other options (at least for gravimetric analysis) that are cheaper but require lots of programming. It requires lots of computer power for it to work best. 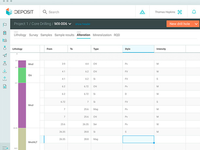 Overall: Oasis montag from Geosoft is an excellent tool for geophycisits overall, it's basement models are really detailed and in oil and gas exploration proves a vital imput for seismic methods. 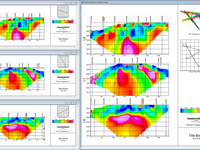 Pros: When working in integrated subsurface teams (geologists, petrophysicits, geophysicists, petroleum engineers, etc) you need to rely on gravimetric data to detect large density anomalies on the subsurface and to get an estimate of the geological basament depth, and this is when geosoft shines, it allows you to separate residual and regional gravimetric data and create subsurface 2D and 3D models of the basament with great detail. Cons: It is extremely expensive and for gravimetric analysis you can just program using other softwares such as matlab a simple code to process your data and extract the residual gravimetric data from the regional data. Pros: It's an excellent tool for gravimetric analysis. 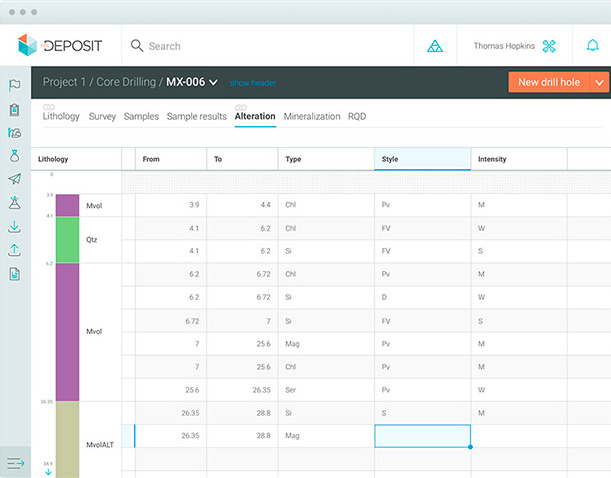 Allows you to study and spot anomalies in subsurface. It accepts different coordinates systems so you don't have to worry to change to much your DATA. 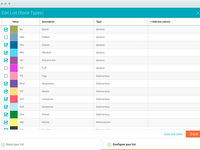 Also, allows you to import and excel sheet with different columns and then inside the software decide which of the columns you want to use. You can make topographic, regional and residual maps and add the items you want to this maps like a color legend bar, tittles and show where is pointing the North. You can save those maps with the pixel density you want so you don't have to worry about a bad quality image. Cons: I had a lot of trouble learning how to use this software and I still have it especially trying to do the topographic correction in my data, my teacher had to help me with that and he took days to make it posible. Also, as a student I found it very expensive (at least for me ). Overall: A month ago I did my gravimetric school project with this software. I had very pretty and well made maps that show me anomalies that already was discovered with students from older years than me so that demonstrated every worked as expected. Pros: Makes grids with differents filters and colors and integrates seismic , gravimetric and magnetic data in a geological model. Pros: I've used geosoft Oasis Montaj while working with gravimetric data, it's great for filtering all data to delete all the residual information you don't need, but where it really shines is when working with depth to basament, we can make really precise layer models to emulate what happens underground. Cons: The software can be really expensive, and learning it can be quite of a challenge plus is not that intuitive so a tutorial is really necessary for working with it. Overall: Excellent for working with gravimetric data and basament depth, developed several gravimetric models all around my university. 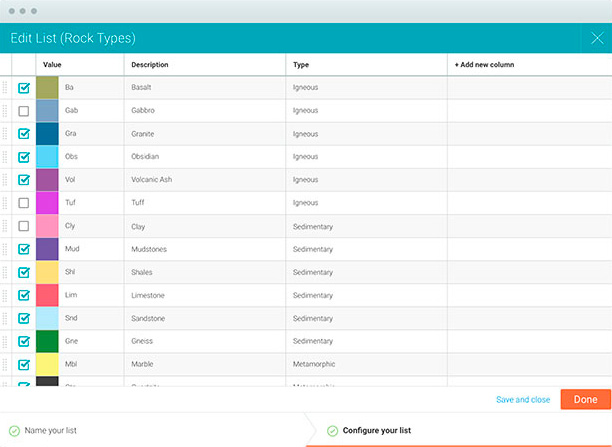 Pros: Very complete software for geoscientists. A lot of functions for mathematical processing and statistical analysis. Cons: Due their complexity is high recommended have training to use. Need improve the output quality maps. Is not a too bad output, but when compared with the main concurrent the maps quality could be better. Overall: My personal experience using the Geosoft is very good.